550.00 sqft. 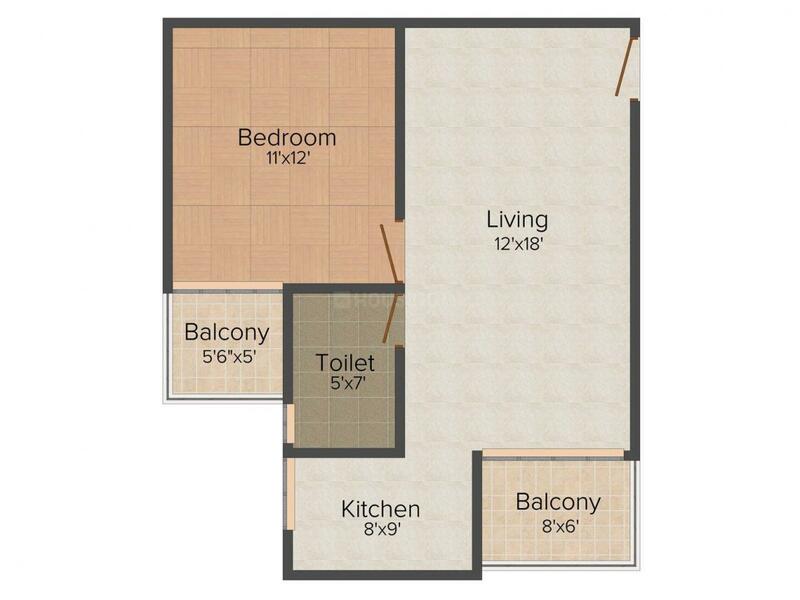 - 980.00 sqft. Viscaria The Greens truly greets you to the fantasy which you are always longing for. This project is settled in the circuit of natural surroundings to offer its residents seamless natural living to discover with their families. Situated in principal locality of the country and the world class accessibilities makes your life to inflate to a certain level where you can acquire the habit of living where there is a impeccable assortment of lavishness with natural grandeur. 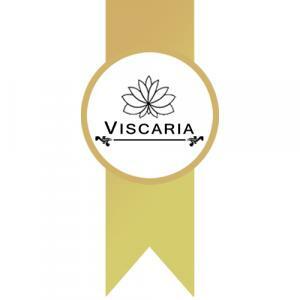 Viscaria The Greens is spread acres of land with few towers and a effervescent environment that gives you the touch of cheerfulness you aspire for. Basketball court is where you can stumble upon other basketball enthusiasts. 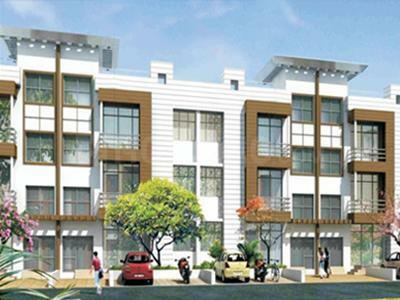 Sector 107 in Bhiwadi is a speedily developing industrial hub in the Tijara tehsil of Gurgaon. It comes under Delhi NCR region and is adjacent to Dharuhera town of Haryana. A component of Delhi- Mumbai Industrial Corridor, it can rightly be termed as an urban sprawl in itself. It has emerged as the important Gateway of Rajasthan via the proposed integrated township of Bhiwadi- Neemrana-Behror. The place is also surrounded by well-developed industrial centers in Manesar, Bawal, Khushkera, Chopanki, Neemrana, Rewari etc. RICO Industrial Area has helped in making the suburb a major business hub, including the presence of many other medium and small scale industries. The place remains linked up to Gurgaon city and NCR via Delhi-Ajmer Expressway. The locality has an very good connectivity with eight highways NH-8 through Dharuhera-Bhiwadi bypass road. Bhiwadi will furthermore be attached with the upcoming Kundli-Manesar-Palwal (KMP) Expressway which is a future connectivity pledged in 2021 Gurgaon-Manesar expert design. Also, National Capital Region Transport Corporation (NCRTC) is implementing the high-speed rail project that will connect Bhiwadi to places like Alwar, Meerut & Panipat. This Bullet rail link will drastically reduce the traveling time of the people. Besides industries setting their footholds in Bhiwadi, the place is also a home for many schools and hospitals, thus making it a favorable place to reside. Reputed educational institutes like the Modern Institute of Technology and Research Center is also in the vicinity. Also one can find several recreational parks and eating joints in the area to make holidays more enjoyable. Indira Gandhi International Airport is at a brief driving distance via National Highway-8. The proposed Cargo Airport at Kotkasim is in the neighborhood. Proper colligation with Jaipur, Gurgaon and Faridabad via National Highways is a major advantage for the locality. Commercial facilities including malls and shopping areas also exist in this area. 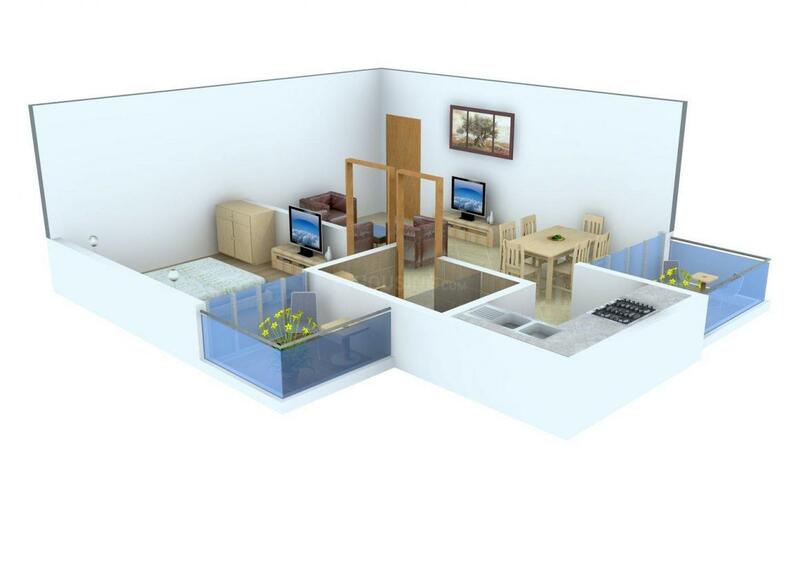 Viscaria is one amongst the foremost groups in the field of Real Estate. The involvement of this group to this field is enormous. The changes and developments familiarized by Viscaria have been implemented by many other groups. This group considers that the best honour that it can receive is the smile and contentment of the buyer. Many of the projects of this group have turn into benchmarks. The designs and ideas of this group are exceptional and pioneering. This group was not very prosperous in the beginning nonetheless the workforces of Viscaria have put in earnest and enthusiastic efforts for them to attain this level of success.